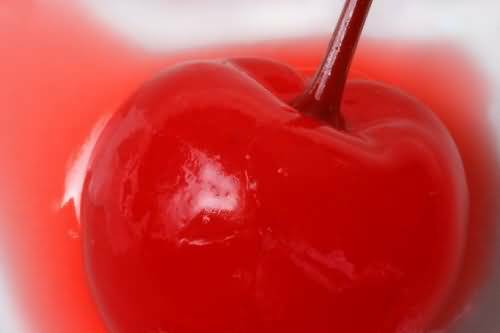 In the United States a maraschino cherry is a preserved sweetened cherry typically made from light-colored sweet cherries such as the Royal Ann, Rainier or Gold varieties. 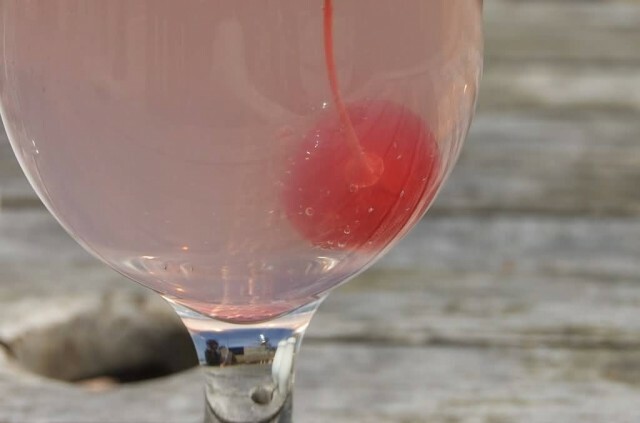 Maraschino cherries are an ingredient in many cocktails giving them the nickname “Cocktail cherries”. As a garnish they often are used to decorate frozen yogurt, baked ham, cakes, pastry, parfaits, milkshakes, ice cream sundaes, and ice cream sodas. 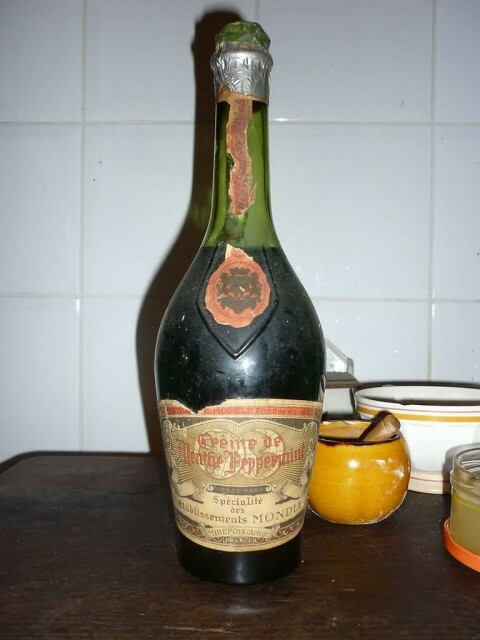 They are also used as an accompaniment to sweet paan and sometimes along with some of the maraschino “juice” put into a glass of Coca-Cola to make an old-fashioned or homemade “Cherry Coke”. Limoncello is an Italian lemon liqueur mainly produced in Southern Italy especially in the region around the Gulf of Naples the Sorrentine Peninsula and the coast of Amalfi and islands of Procida, Ischia and CapriLemon zest or peels without the pith is steeped in rectified spirit until the oil is released. The resulting yellow liquid is then mixed with simple syrup. Varying sugar to water ratio and temperature will affect the clarity, viscosity and flavor. 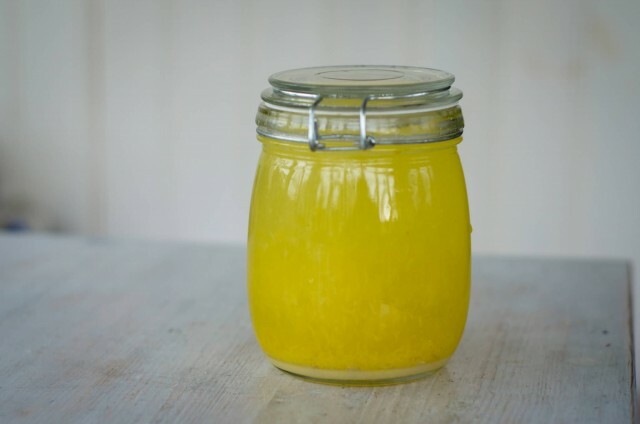 Opaque limoncellos are the result of spontaneous emulsification of the sugar syrup and extracted lemon oils. 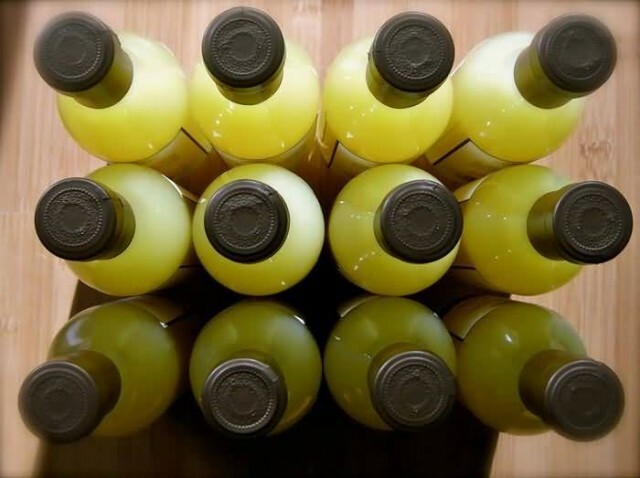 Limoncello is traditionally served chilled as an after-dinner digestive. 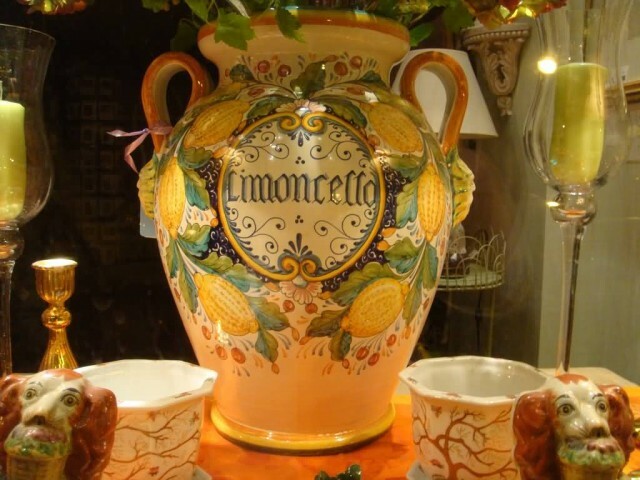 An ethanol content of 28-32% is considered optimal for Limoncello. These include Pistachiocello, Meloncello and Fragoncello. A less alcoholic creamier version also exists known as Crema di Limoncello. Grenadine is a commonly used bar syrup characterized by a flavor that is both tart and sweet and by a deep red color. It is popular as an ingredient in cocktails both for its flavor and to give a reddish/pink tint to mixed drinks. To reduce production costs manufacturers have widely replaced fruit bases with artificial ingredients. 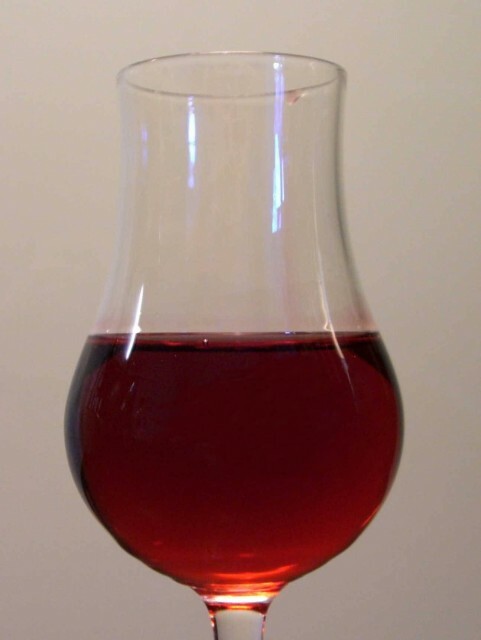 Grenadine is commonly used to mix both modern and classic cocktails such as the Tequila Sunrise or original Sea Breeze. 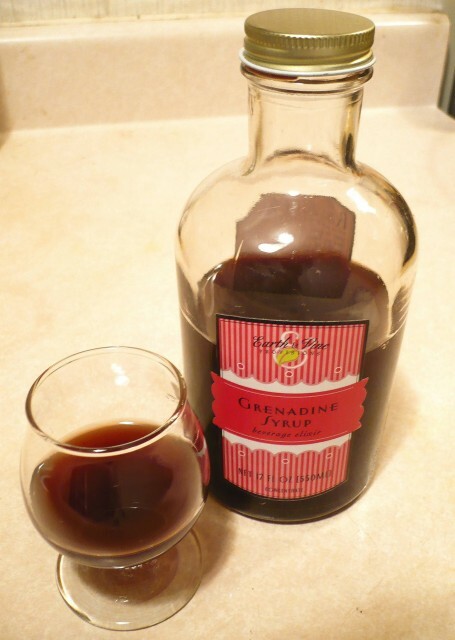 Grenadine is also a popular ingredient in some non-alcoholic drinks such as the Roy Rogers, pink lemonade and Shirley Temple cocktails or simply by mixing the syrup with cold water in a glass or jug sometimes with ice. Pomegranate syrup found in most Middle Eastern groceries is made with pomegranate concentrate and sugar and serves as an authentic grenadine. Crème de menthe is a sweet mint-flavored alcoholic beverage. Its flavor primarily derives from Corsican mint or dried peppermint. It is available commercially in a colorless version and a green version. Both varieties have similar flavor and are interchangeable in recipes except where color is important. 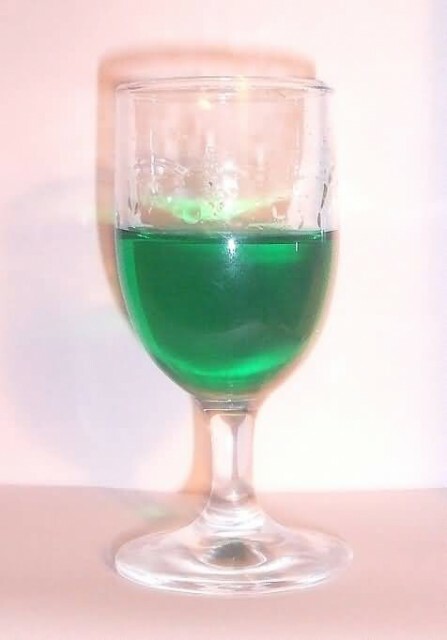 Crème de menthe is an ingredient in several cocktails such as the Grasshopper and the Stinger. It is also served as an after-dinner drink and used in cooking as a flavoring. The traditional formula steeps dried peppermint or Corsican mint leaves in grain alcohol for several weeks followed by filtration and addition of sugar. Mekhong is Thailand’s first domestically produced branded golden spirit. Launched in 1941 it became the most popular brand in Thailand. The distilled spirit is made from 95% sugar cane/molasses and 5% rice. The distilled spirit is then blended with a secret recipe of indigenous herbs and spices to produce its aroma and taste. Its slightly lower strength of 35% abv means that it mixes well including as an ingredient in cocktails the most famous of which is the “Thai Sabai”. Which Is The Largest Tree In The World?